Upper Montclair, New Jersey: The annual Gardens Aglow event will return to Upper Montclair this Friday. The event will begin at 6:00pm at the Presby Memorial Iris Gardens, and will be sponsored by the Essex County Department of Parks, Recreation, and Cultural Affairs. Jack-o-lanterns carved by local high school art students will be on display throughout the gardens, and there will be activities and entertainment until 9:00pm. The event is free and open to the public, and refreshments will be served. 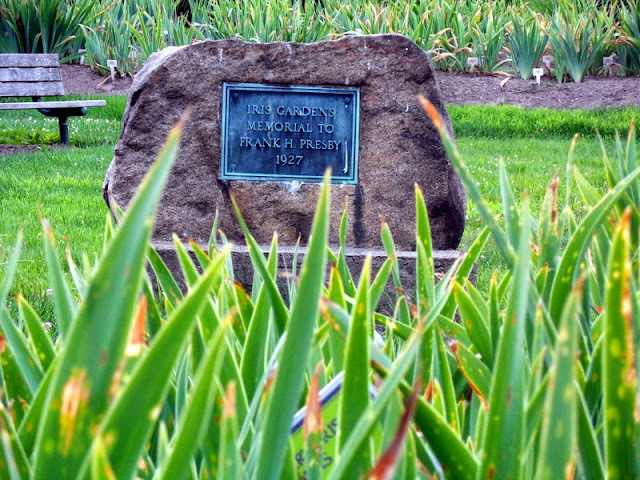 The gardens are located near the Mountain Avenue Train Station at 474 Upper Mountain Avenue. In case of inclement weather, Gardens Aglow will be moved to the following day. Click here to learn more.